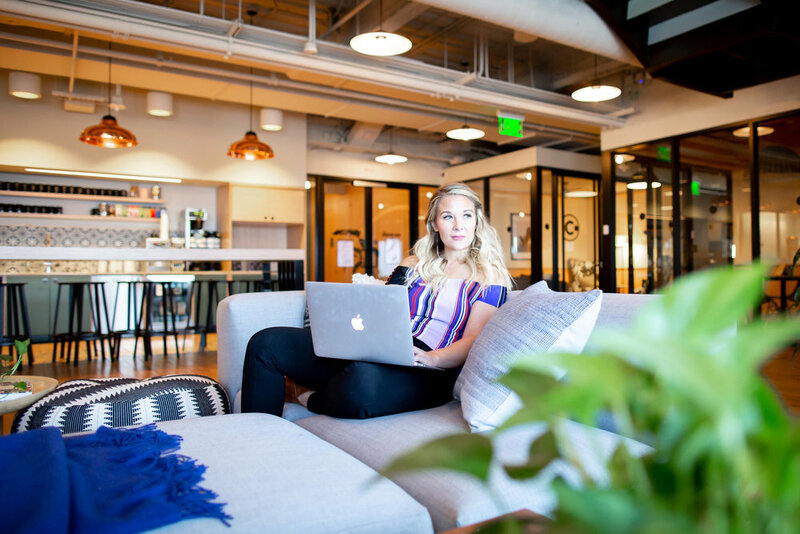 I am so excited to announce my partnership with WeWork! I love being a member because you immediately get plugged in to a HUGE network not only in your city, but cities all around the world! There space is super inspiring and the views are spectacular. Interested in becoming a member? I can refer you!